The Social Security System (SSS) has tapped Globe’s GCash as an additional partner to collect members’ contributions for its Personal Equity and Savings Option (PESO) Fund. According to SSS Acting President and Chief Executive Officer Aurora Cruz-Ignacio said that the additional collection partner is beneficial for members who want to increase their retirement savings. 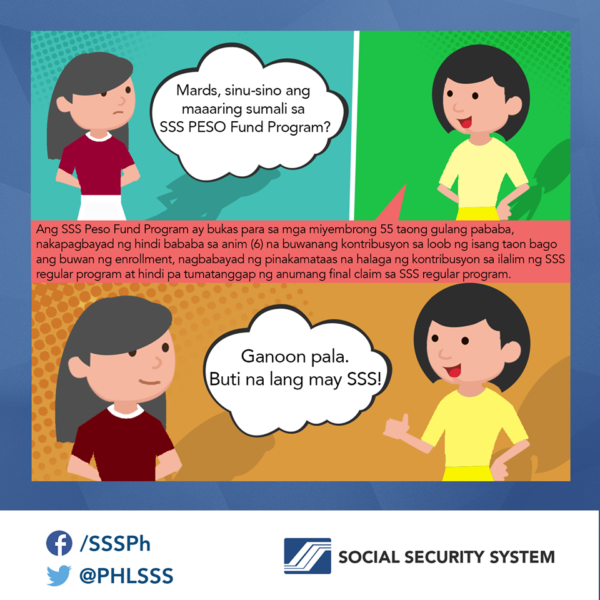 A provident fund where membership is voluntary, the PESO fund serves as additional social security protection to actively paying SSS members, on top of the regular benefits afforded by the SSS. There are three account options under the PESO fund such as retirement and disability, medical expenses, and other financial needs such as business capital, tuition fees, and others. Members can also appoint their intended beneficiaries under this program. On the other hand, the GCash is a free mobile application available to Globe and Touch Mobile subscribers. In the past, SSS members who are also GCash users were already using mobile applications to pay for their monthly contributions, salary loans, and real estate loans. 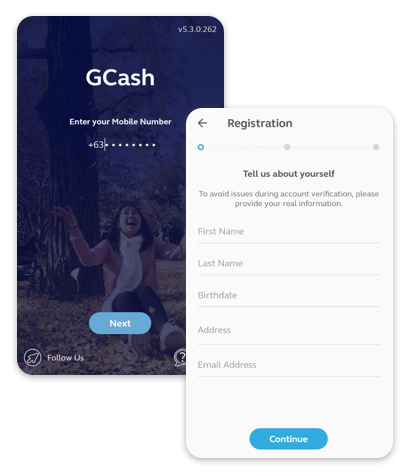 Aside from that, business and household employers can use the virtual wallet facility of GCash to pay for their employees’ contributions using the system-generated Payment Reference Number (PRN). Ignacio said that the inclusion of the acceptance of PESO fund payments in the Globe GCash facility that members can regularly remit their contributions. To pay PESO fund contributions using GCash, a member should register to the facility first either by downloading the GCash app or dialing *143# to access the self-service menu through their Globe or TM mobile accounts. For payments, dial *137 and select option number 2 for ‘National Government Agency.’ From the list of biller names, choose ‘SSS PESO Fund’ and then enter the 10-digit SS number, when prompted. After providing all the necessary information, the user shall then select option number 1 to proceed to the next page, where they will be asked to input their four-digit GCash PIN.